Exceptionally Complex - researches and evaluates new concepts and processes to improve performance. 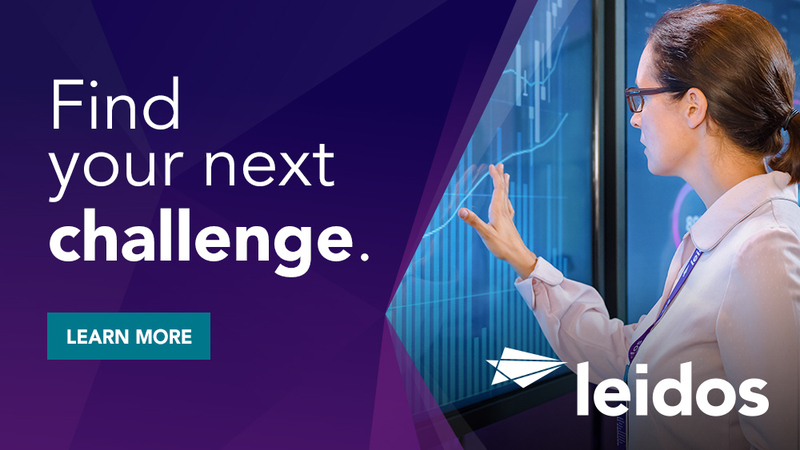 Analyzes cross-functional problem sets, identifies root causes and resolves issues. Assists more junior level technicians, specialists, and managers in their activities. Can perform all tasks of lower level technicians, specialists, and/or managers. Leadership/ Management - Works individually, actively participates on integrated teams, and leads multiple tasks, projects or teams. Oversees and monitors performance, and when required, takes steps to resolve issues. Directs multiple teams through to project completion. Provides guidance and direction to lower level technicians, specialists, and managers. 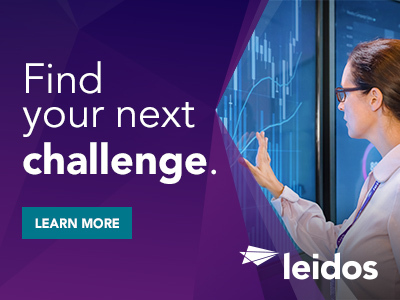 Thanks for applying for the position of System Architect - TS/SCI Required with Leidos through Dice.